After traveling across the country, I have set roots down in the home away from home, Shinjuku, Tokyo. 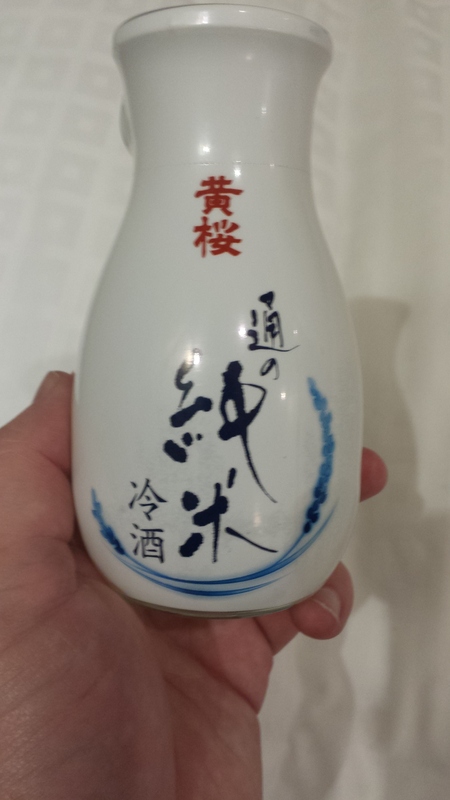 Why night have some $2 sake from 7/11? 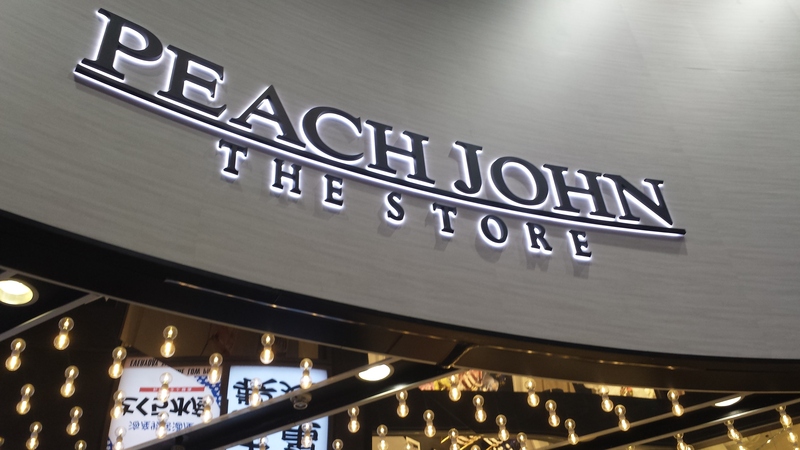 I think it’s funny I’m living next to Peach John…..